Hughes Mill, Clonmel, Co Tipperary. Home/Hughes Mill, Clonmel, Co Tipperary. 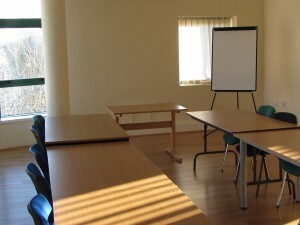 Spread out over 4 floors Hughes Mills is the ideal venue for training and education. 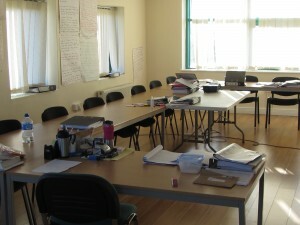 Each floor is self-contained and can easily accommodate up to 20 trainees. Courses completed here include Safe Pass, Level 5 Healthcare, Level 5 Childcare, Benefit 4 Computer Training, Health and Safety and First Aid.